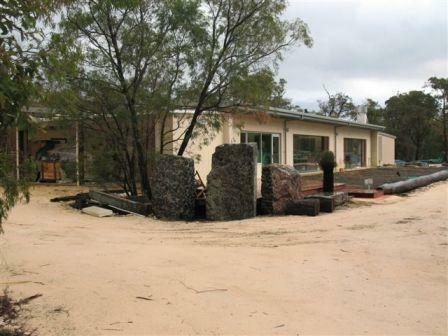 Our JahRoc Workshop is situated in a remote bush setting close to Margaret River. 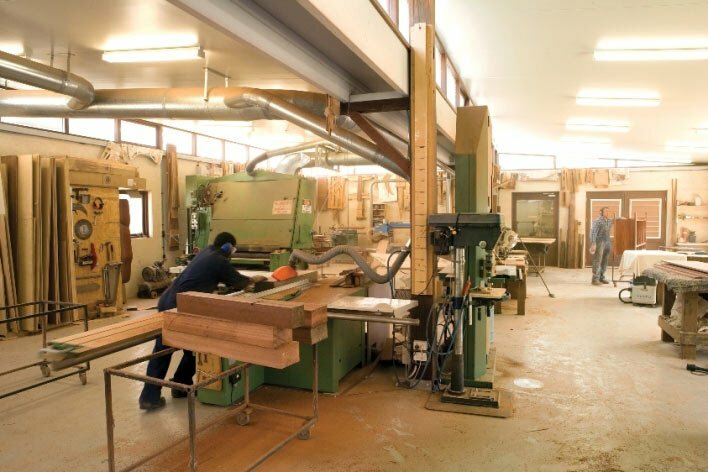 We were lucky enough to find the ideal block and build a purpose built workshop specific to our requirements. It just couldn’t get any better with north facing windows to soak up the winter sun, solid rammed limestone walls, the best spray booth we have ever had, and out of every window you can see trees. 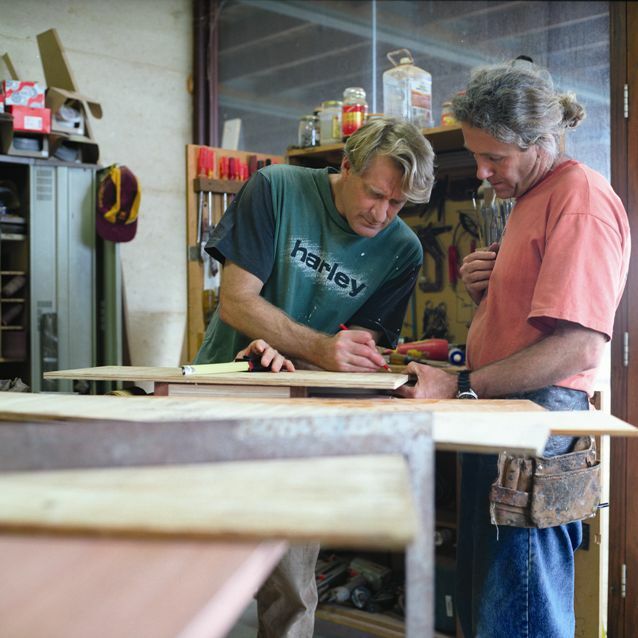 The guys definitely know they are in Margaret River while they are busy working on a new JahRoc piece of furniture! As the block was vacant with no existing dwelling we had to bring in all of the facilities. We have been as green as possible, using a biolytix system for the ablutions and grey water, water tanks, and a minimal amount of clearing. Yes this is without doubt the best workshop JahRoc Furniture has ever known. We look forward to being able to make you a special piece in this place we call home! You can only imagine how many furniture patterns have been made over the 27 years of JahRoc Furniture. A work of art in themselves both to look at and to create. 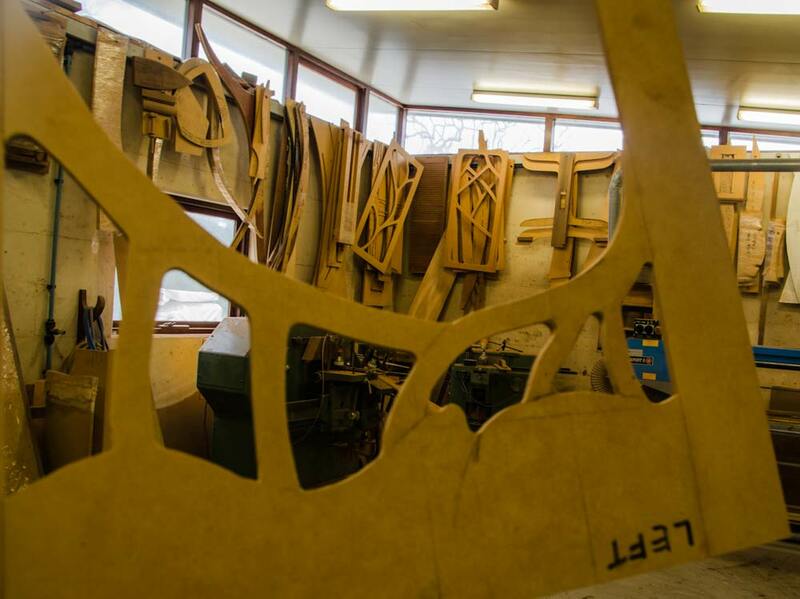 You start to realise how much work goes into making a new piece of furniture starting with the design drawing concept, and then the pattern making, next step the timber selection all before the timber is even cut. The workshop is full of patterns just hanging there waiting to be used again.